Telescopic adjustable height 1.8m – 3m & Telescopic adjustable width 1.8m – 6m | Free Carry Bag! INCLUDES REINFORCED TOP UPRIGHTS LONGER LASTING AND HARD WEARING!! PIPE AND DRAPE KIT – 6m x 3m / 20ft X 10ft STARTER KIT | Free Carry Bag! 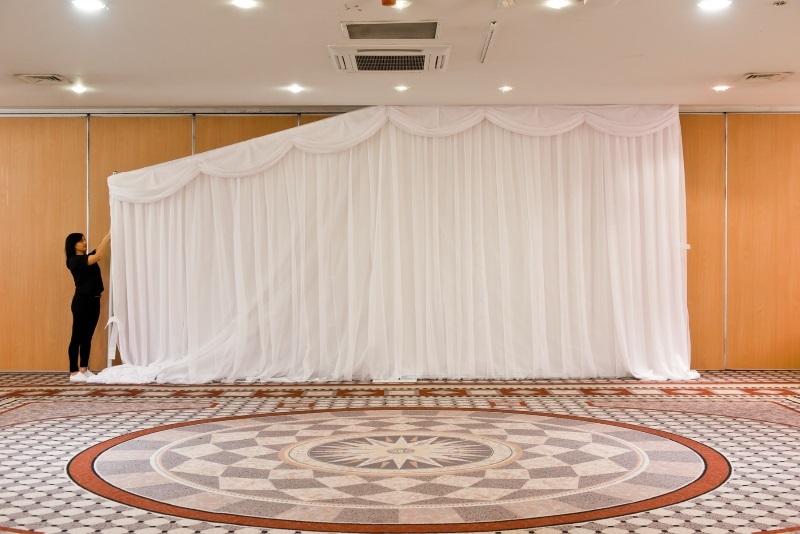 Quick and easy Pipe and Drape kit that gives a user friendly height and width adjustable freestanding backdrop. The kits are ideal for wedding backdrops, exhibition stands, presentations and more. Our professional kit comes packaged complete with carry bag for poles. The number one solution for your backdrop! We also supply drapes and professional carry bags! KIT INCLUDES REINFORCED TOP UPRIGHTS LONGER LASTING AND HARD WEARING!! Our vertical poles have been designed with ease of use in mind. 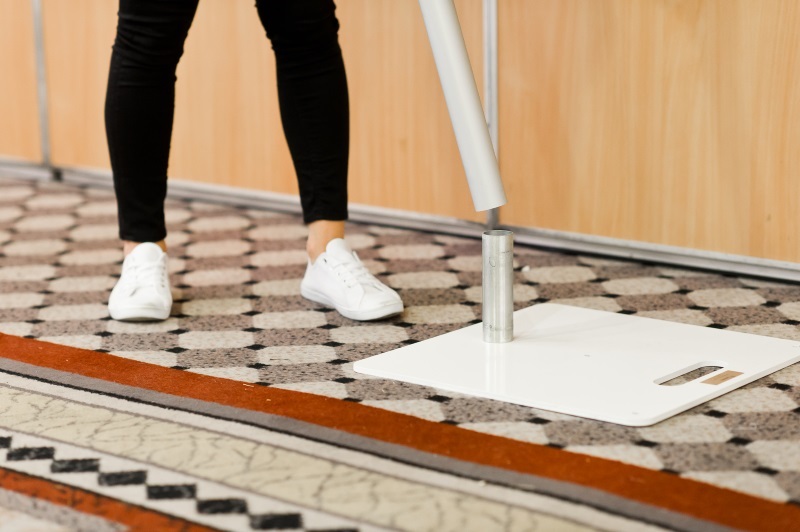 From a working height of 6ft, the upright can be positioned to the desired height simply by raising the top section and it will stay there due to the clever gravity clutch system. To lower the pole simple hold it, push the release buttons on the clutch and the pole is then free to lower as required. We have marked the pole in feet for easier levelling. Finally, the bottom of the pole has been reinforced to enhance durability and stability. 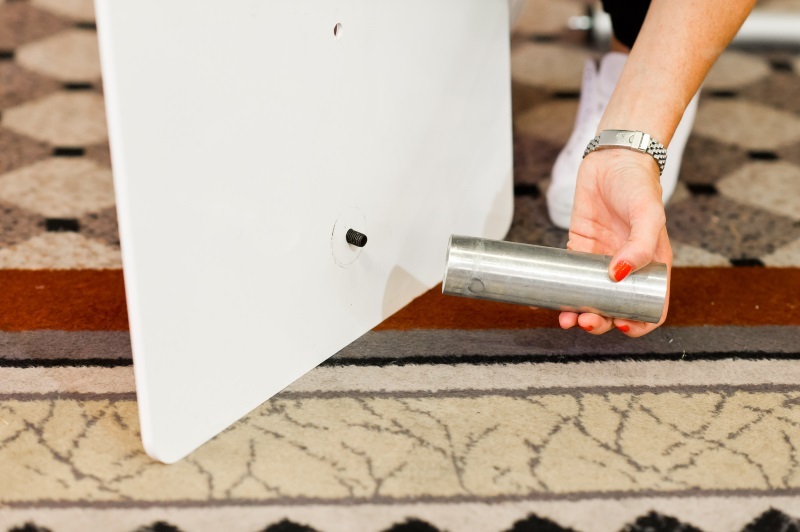 We stock a range of accessories to extend the Pipe & Drape system and make it adapt to different situations. Click Here for our Accessories range.